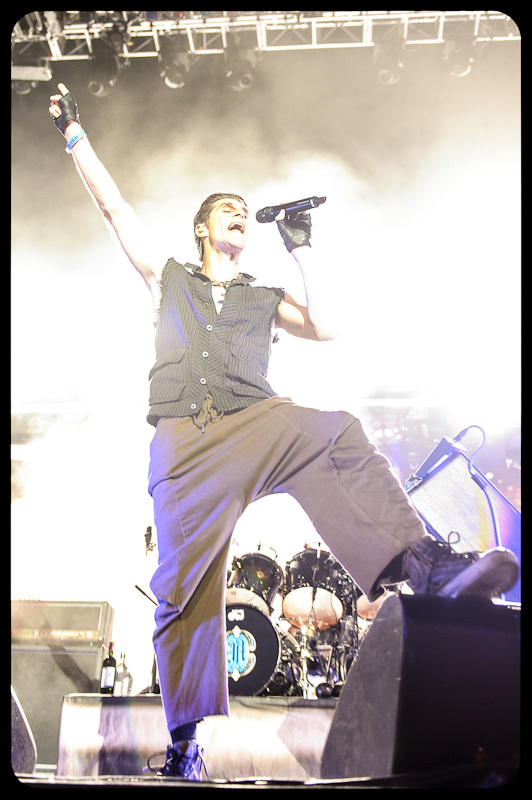 Last night was the 91X X-Fest. 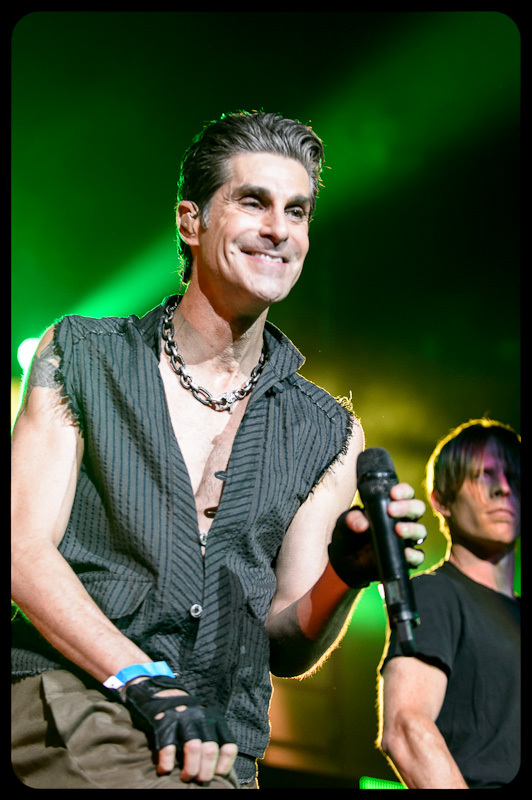 The summer concert put on by the 91X radio station. 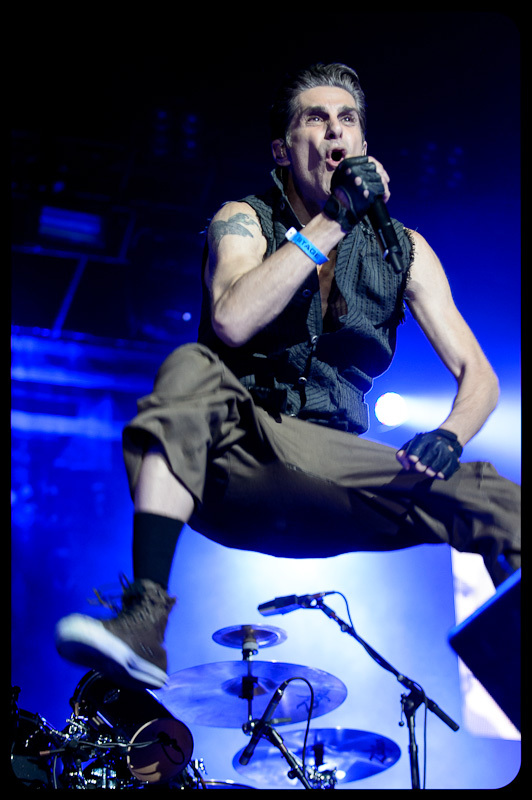 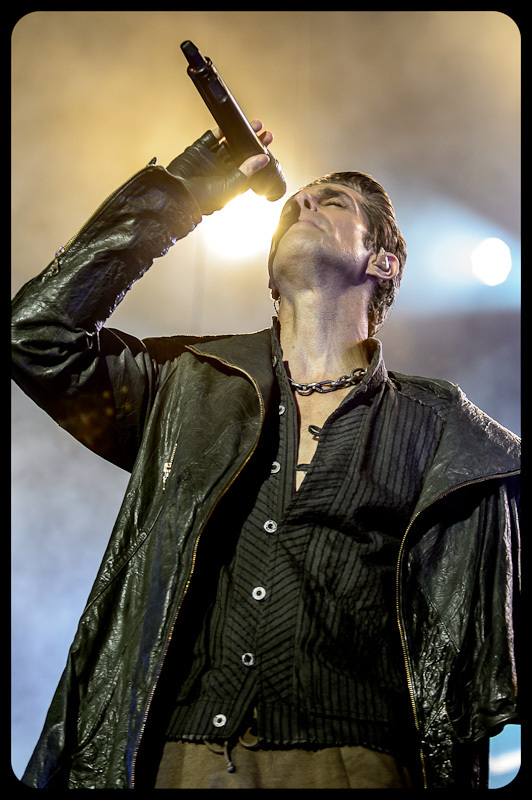 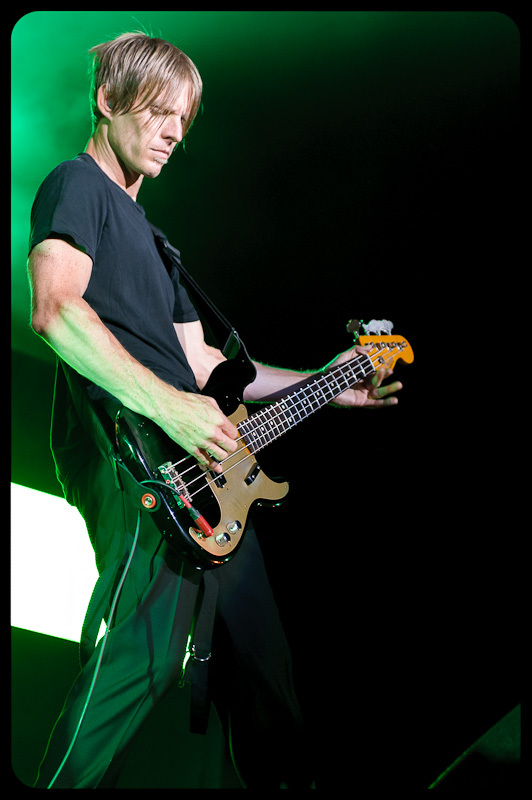 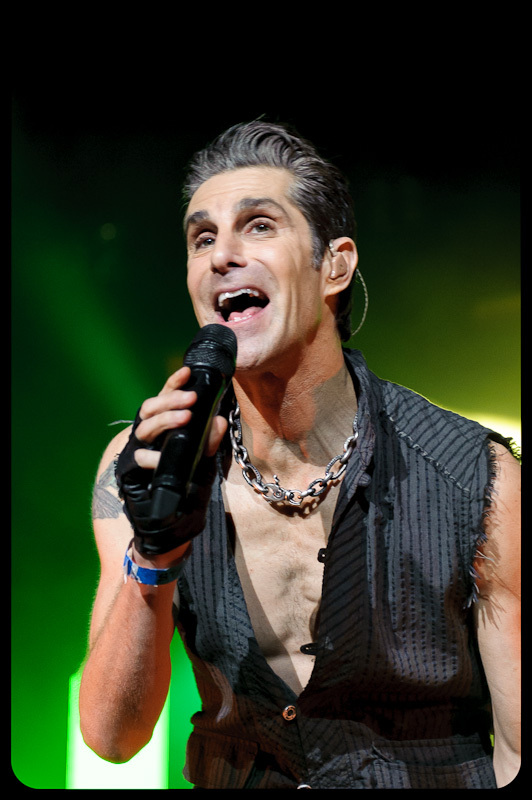 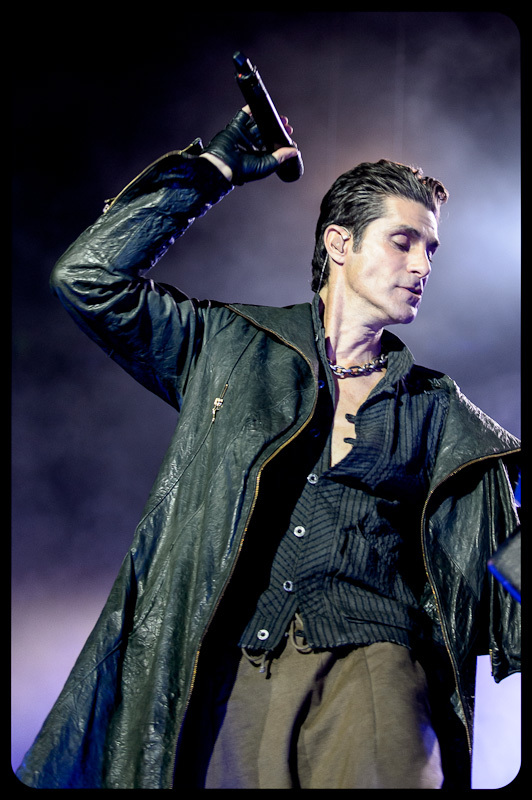 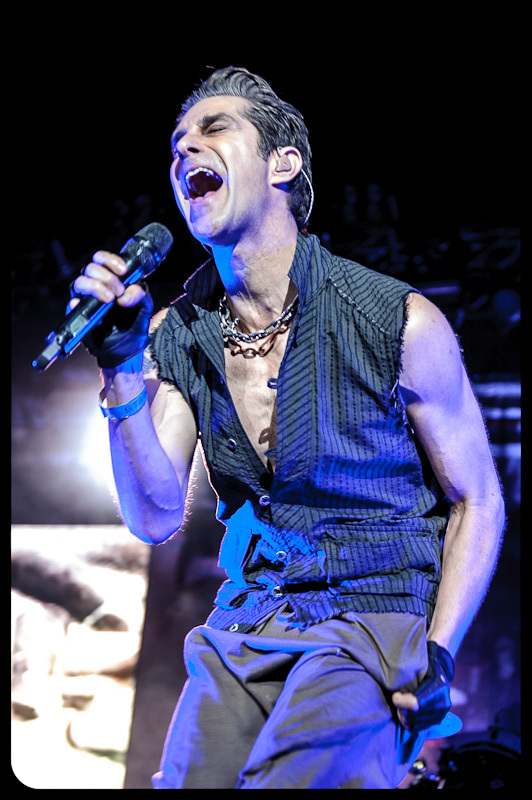 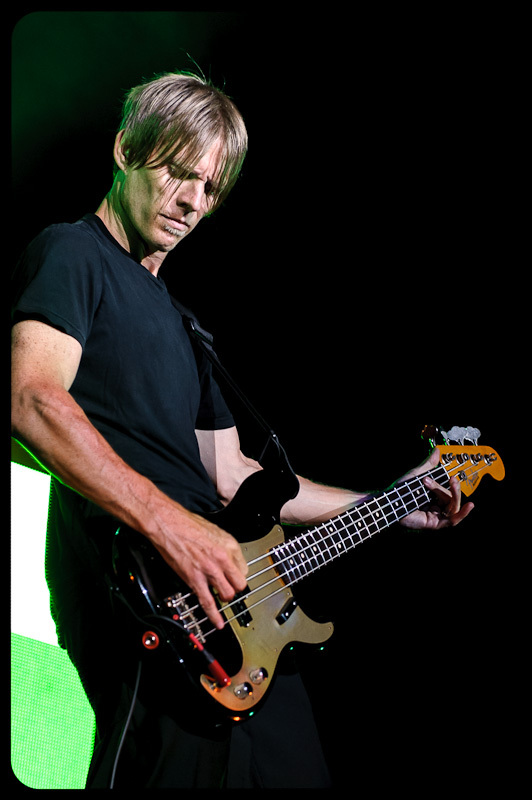 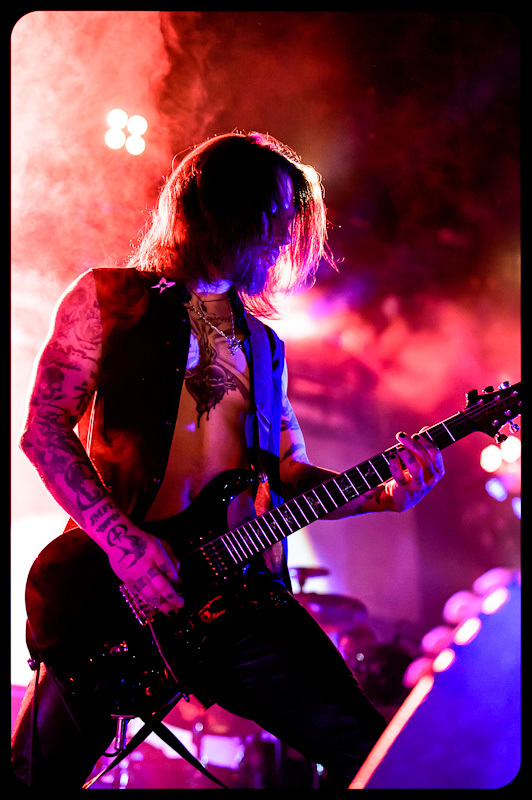 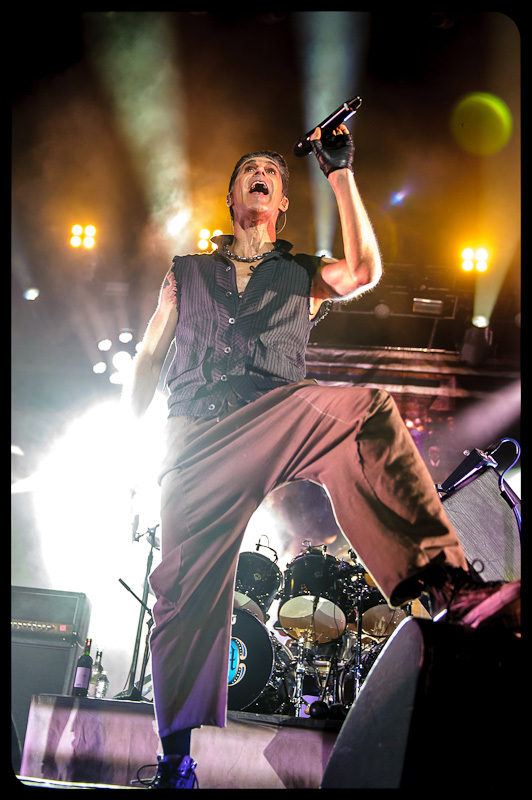 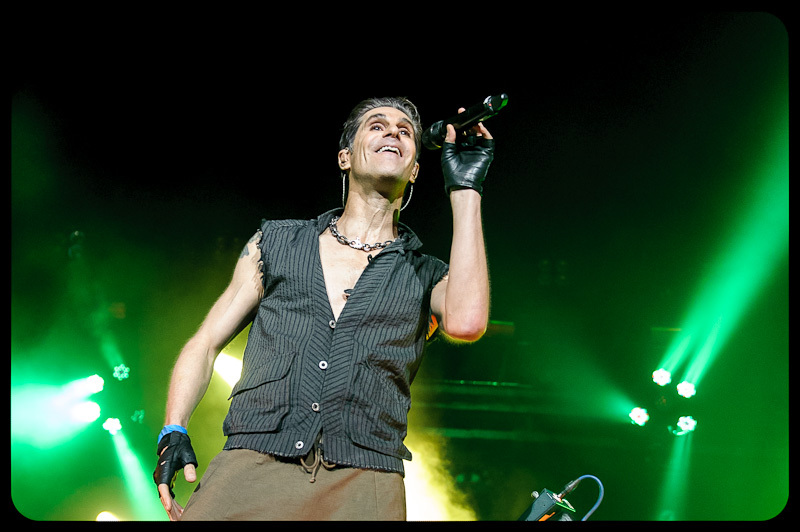 This year the lineup included 10 bands with Jane’s Addiction as the headliner. 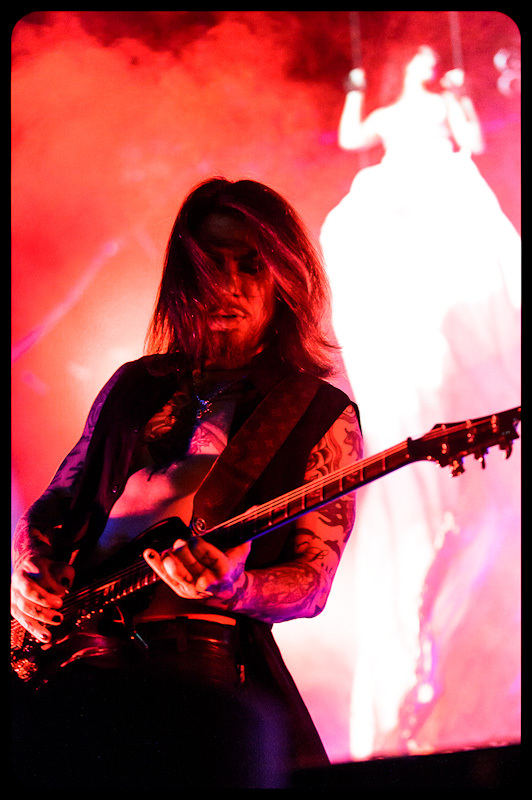 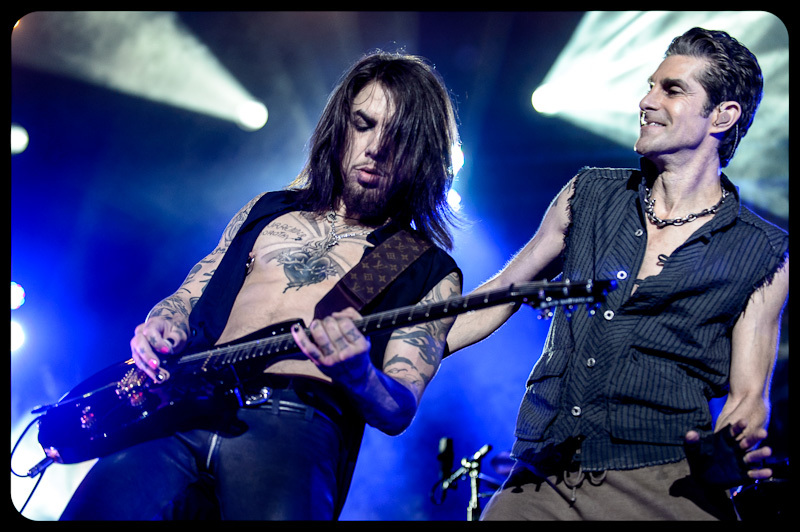 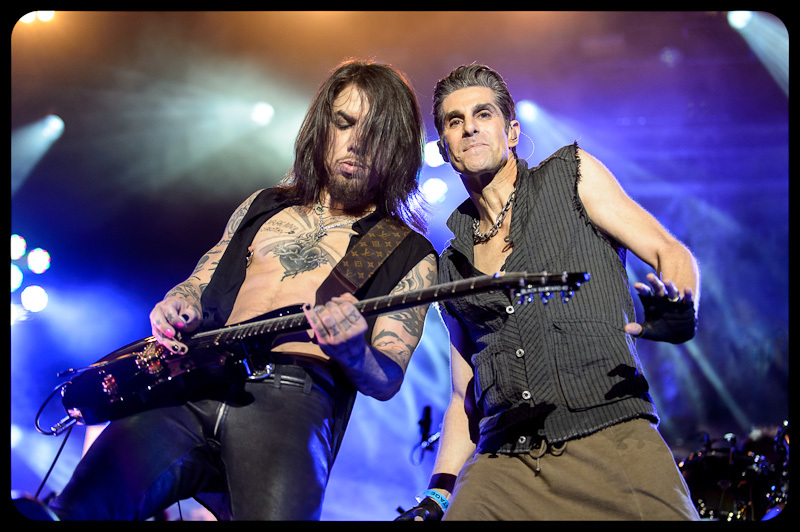 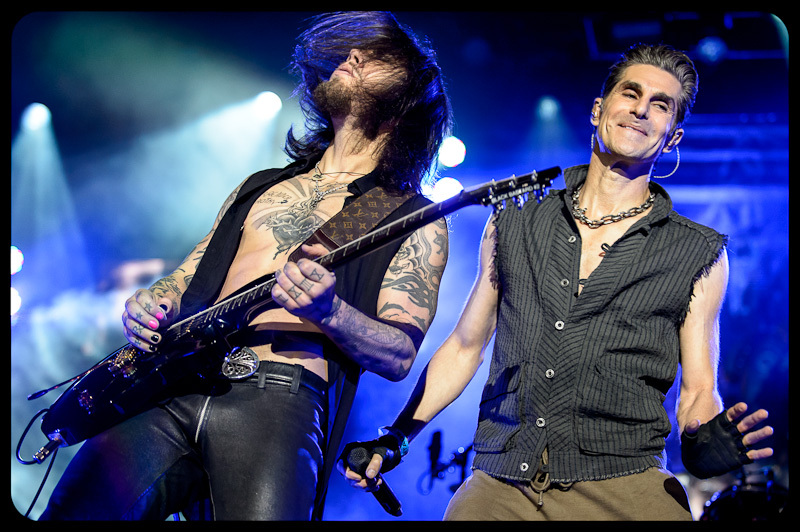 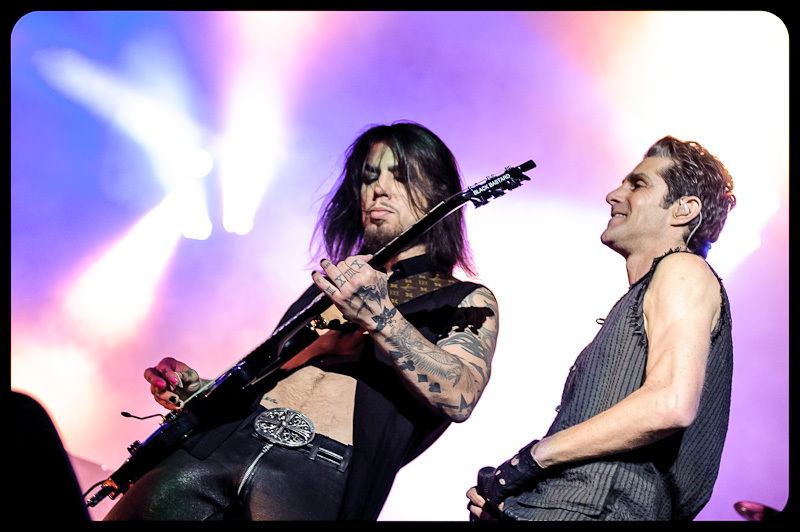 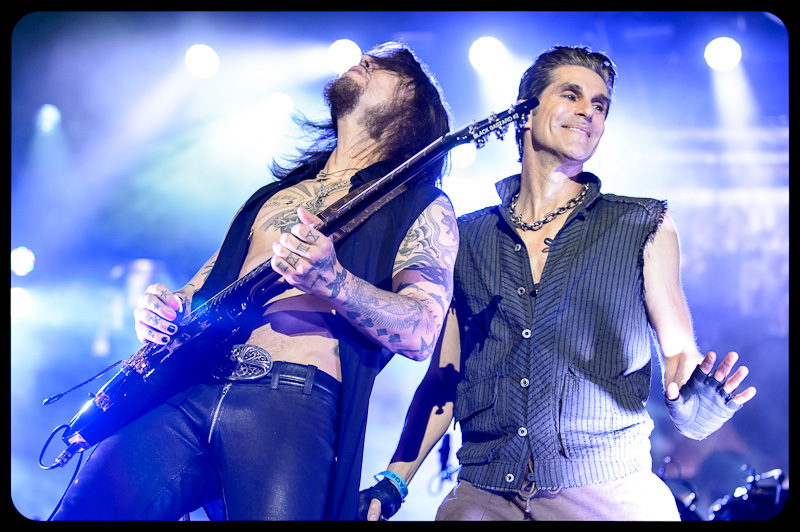 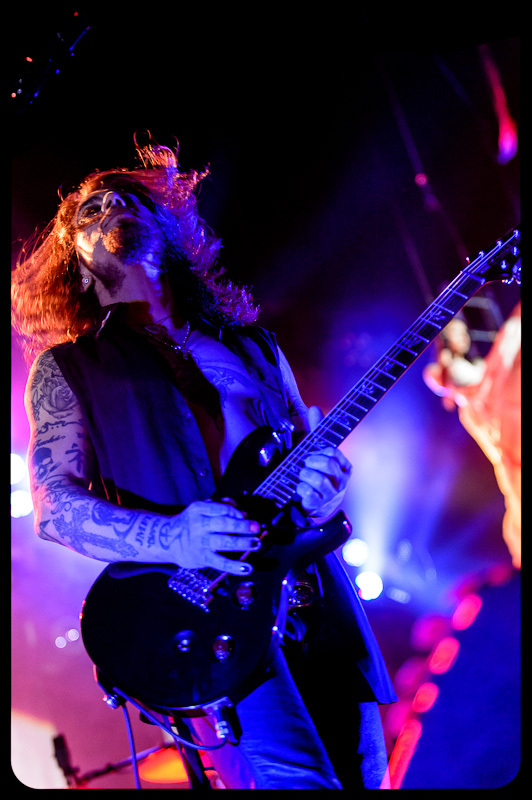 I had never shot Jane’s Addiction but I had shot Dave Navarro and Chris Chaney when they played as a part of Camp Freddy. 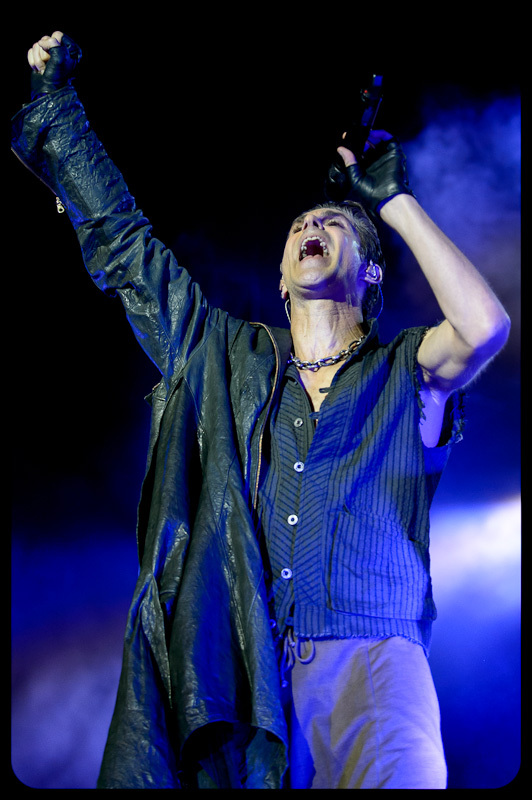 This was a whole different story. 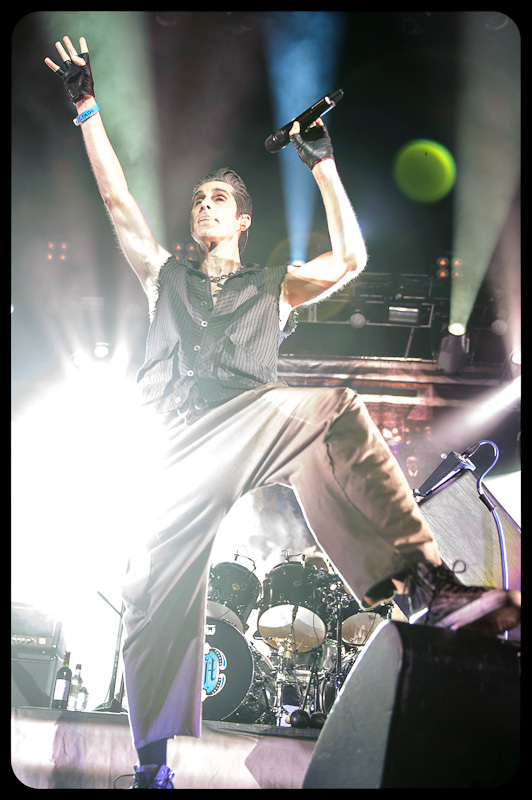 Instead of shooting in a small crowed bar, I wear in a photo pit in front of a big stage lit with a vide variety of LED lighting and strobe effects. 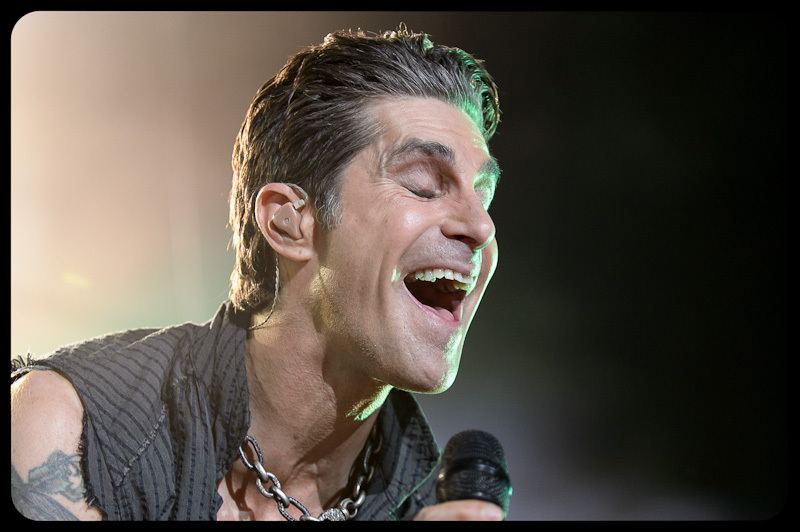 It took a few minutes to get into the groove and the three songs went by way too fast but I am really happy with the results. 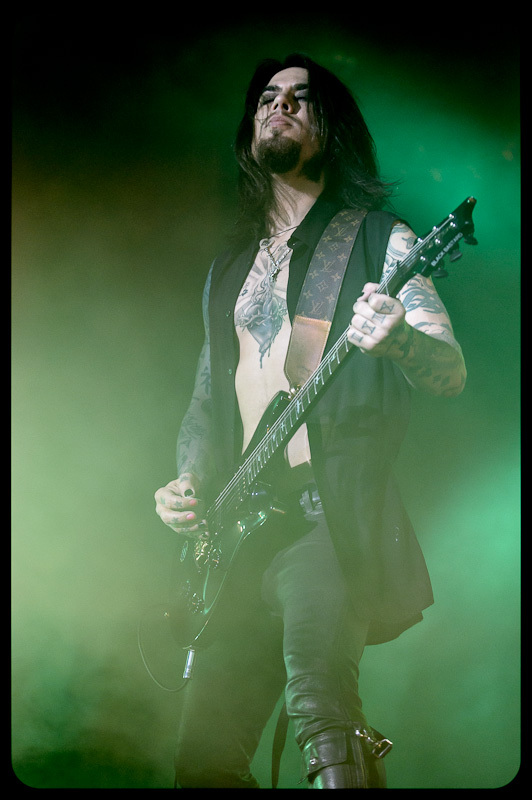 Thank you for these photos; epic show; best band ever.